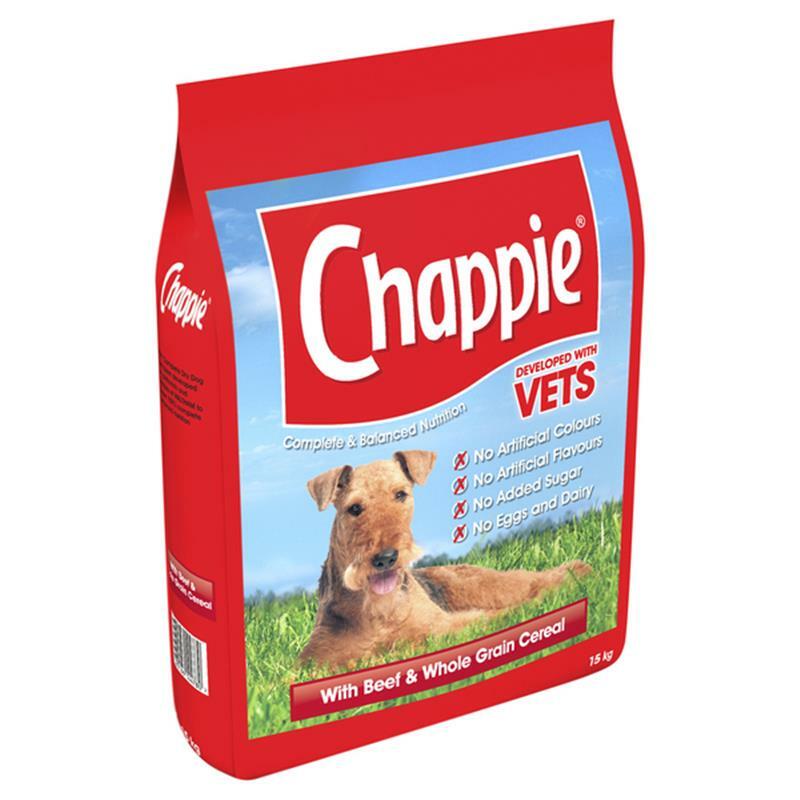 Chappie® Beef & Whole Grain Cereal Dog Food - 15kg. Chappie® beef & whole grain cereal dry dog food is complete and balanced nutrition developed with vets. 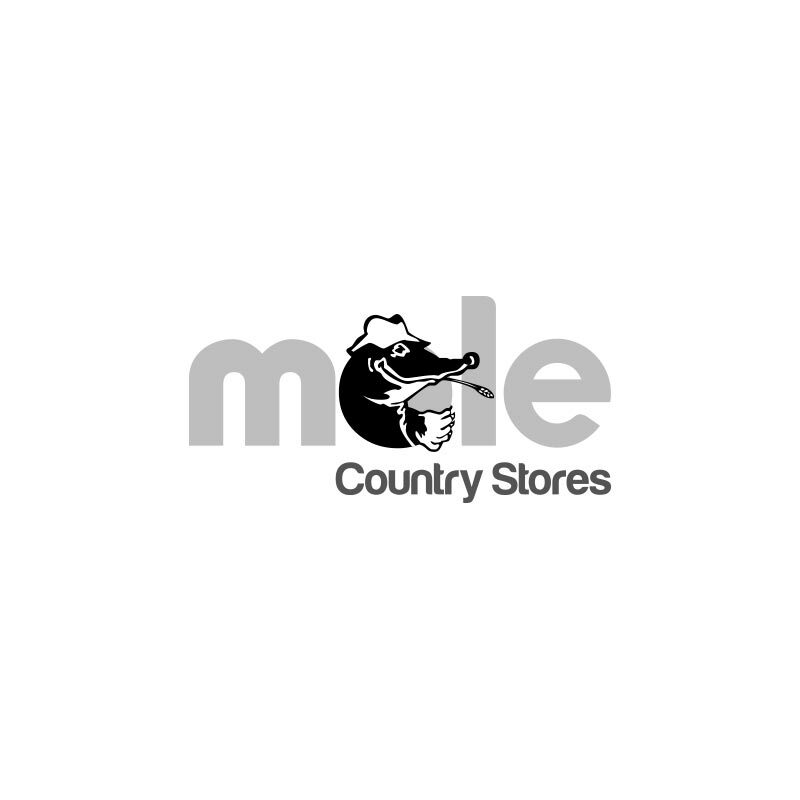 As well as containing no artificial colours, flavours, added sugar, eggs or dairy; it contains all the essential nutrients that your dog requires to keep him in top condition every single day.